The words of the Glorious Qur’an and some said Honorable Hadiths also. It preserves the tongue from mistakes in pronunciation of the Glorious Qur’an during reciting . It is one of the most honored of sciences and one of the best of them due to its relation to Allah‟s words. 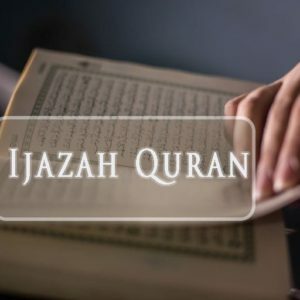 It is one of the Islamic Law sciences that are related to the Glorious Qur’an. 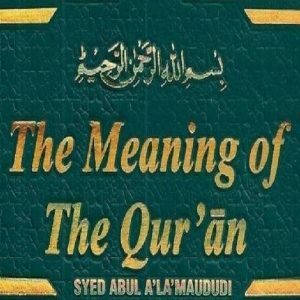 Qur‟an or part of it memorized, even if only one surah. 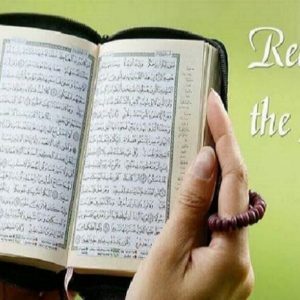 and guarantee the reader of the Qur’an integrity of pronunciation. I. Knowledge of the articulation points of the letters. II. Knowledge of the characteristics of the letters. III. Knowledge of what rules change due to the order/sequence of letters. – level’s of reading the Quran. There are three levels of speed in reciting the Qur’an. 1-التحقيق reading the Qur’an slowly and with serenity while pondering the meaning and observing the tajweed rules, giving each letter its rights as to characteristics and articulation points, lengthening the letters of madd, which must be lengthened, and not lengthening that which is not supposed to be lengthened. 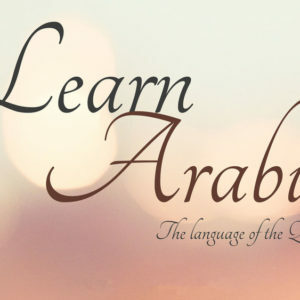 It is to recite the heavy letters heavy and the light letters light ( تفخيم and ترقيق ) as required by the tajweed rules. This is the best level of reading. 2- الحدر it is a swift method of reading the Qur’an with observation of the rules of tajweed. The reader then must be careful not to cut off the lengthened letters, not to do away with the ghunnah, and not to shorten the vowels to the point that the reading is not correct. 3- التدوير It is reading at a medium level of speed between the two above levels, while preserving and observing the rules of tajweed. The reading of Sheikh Basfar in his mu’allim (teaching) tapes would be an example of the tahqeeq, or slowest way of recitation. The recitation from his prayer tends to be faster than التحقيق the medium way, more like الحدر .